I love finding out about new ways to save a buck. I mean with a family of 6 we could use all the extra bucks we can get. If you have never heard of them before you need to. Especially if you like going out on date nights, to sporting events, concerts, Broadway shows, etc. Through their website you can search for all of the events in your area and then save big on buying the tickets. 3. Buy your tickets! You can choose to either pay a discounted fixed price or make a bid and possibly get an even extra low price. 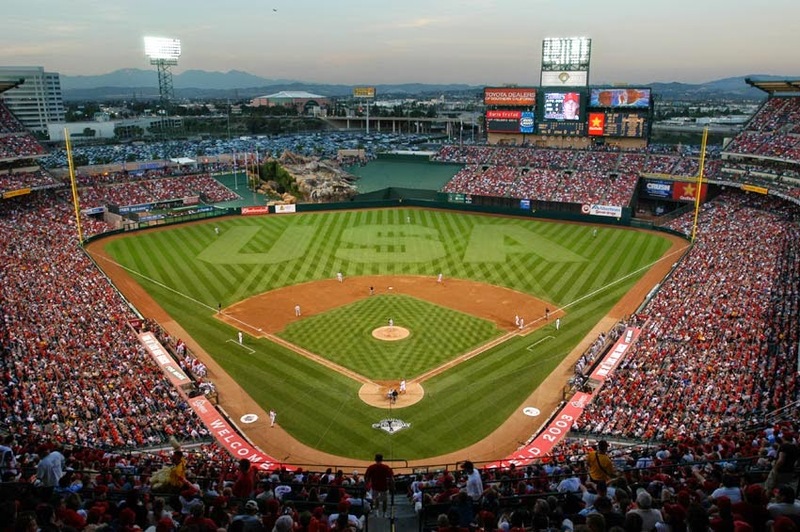 Aaron and I bought 4 tickets to an Anaheim Angels baseball game and it was so easy! We made a bid and got a great deal. And I was shocked when the tickets came in the mail the very next day. 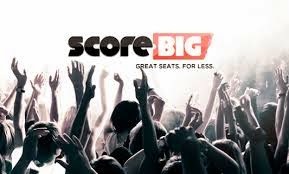 So the next time that you are in the market for some tickets (hello Father's day gift) head on over to Score Big and check it out. Maybe you can save yourself some extra bucks too. Disclosure of Material Connection: I received a credit from this website to make my purchase. I was not required to write a positive review. The opinions I have expressed are my own. I am disclosing this in accordance with the Federal Trade Commissions, 16 CFR, Part 255: "Guidelines Concerning the Use of Endorsements and Testimonials in Advertising." Sounds good. I'm going to check them out.